MANCHESTER, N.H. – The breaking news of Sen. Bernie Sanders’ presidential campaign launch came just as Democratic nomination rival Sen. Kamala Harris was getting ready to go before cameras in the first-in-the-nation presidential primary state. And while she welcomed the senator from next-door Vermont into the race, saying "the more the merrier," she also made clear she doesn&apos;t subscribe to his political ideology -- even as she backs policies popularized by the self-described democratic socialist. "I believe that capitalism has great strengths when it works for all people equally well. I do believe that we do need to recognize that over the last many decades the rules have been written in a way that has excluded working families and middle-class families, and we have to correct course," she explained. In any other election cycle, a candidate&apos;s commitment to capitalism might go without saying. 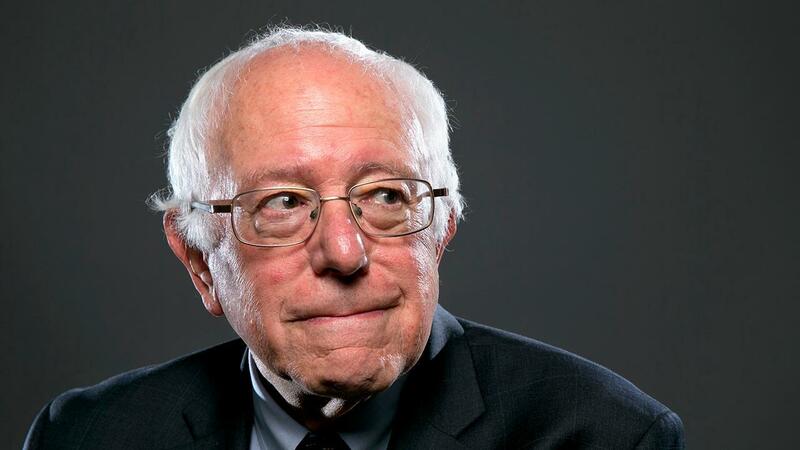 But as candidates, including Harris, back policies like the Green New Deal, it has fueled warnings from Republicans -- and especially the 2020 Trump campaign -- that the Democratic field is drifting toward socialism with Sanders&apos; help. "Bernie Sanders has already won the debate in the Democrat primary, because every candidate is embracing his brand of socialism," Trump&apos;s campaign said in a statement Tuesday. Harris has adopted policies like "Medicare-for-all" and did not openly part with Sanders on any specific policy on Tuesday, even as she distanced herself from his political brand. The comments were made to reporters after she headlined "Politics and Eggs," a must stop for in New Hampshire for White House hopefuls. At a rally Monday night in Portsmouth, where some 1,000 people crowded into the historic South Church for a chance to see the former California attorney general, the candidate spelled out her progressive agenda. “Access to health care should not be a privilege, it should be a right. Which is why I support &apos;Medicare-for-all,&apos;” she said to thunderous applause. Talk like that may be a political gift to the Republican National Committee and Trump’s re-election team. &apos;MODERATE&apos; A DIRTY WORD IN 2020 FIELD? That kind of one-size-fits-all attack might not work on all of the 2020 candidates, though, as not all of the Democratic contenders are on the same page as Sanders. Monday night, Sen. Amy Klobuchar took aim at a top item from the Sanders playbook – free tuition for all in-state students at community colleges and for some students at four-year public schools.